Most of the time, orthodontic treatment involves moving the teeth into better positions with braces or clear aligners. While these are the most familiar appliances used in orthodontic treatment, we may also recommend devices called “functional appliances” to help correct more serious bite problems. 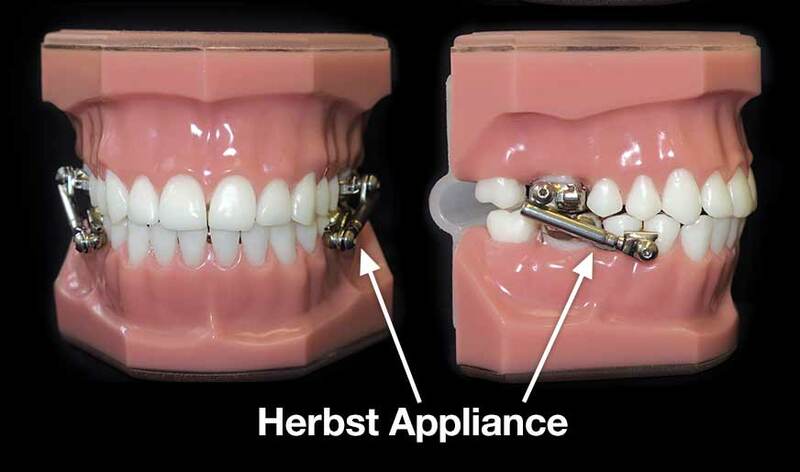 Functional appliances are designed to harness natural forces (such as those produced by muscular activity and jaw growth) to bring the bite into better alignment. Examples of functional appliances include the Activator, Bionator, Twin Block and Herbst® appliances.